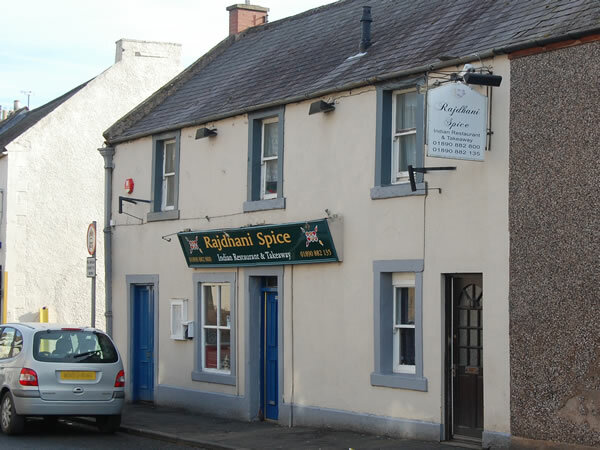 The Rajdhani Spice brings the tastes of India to Coldstream. Using fresh ingredients prepared with care, our dishes reflect the very best in Indian cooking. Sit in or takeaway our food is inspired by the authentic cooking of spice-rich India.